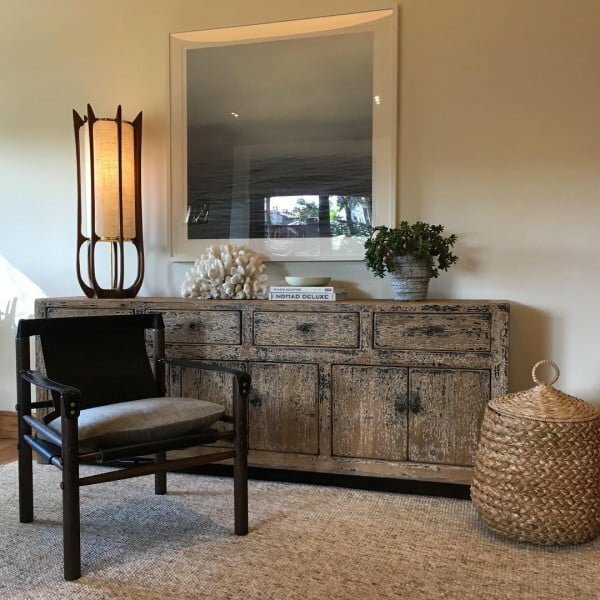 Looking to decorate your home with California chic style elements? 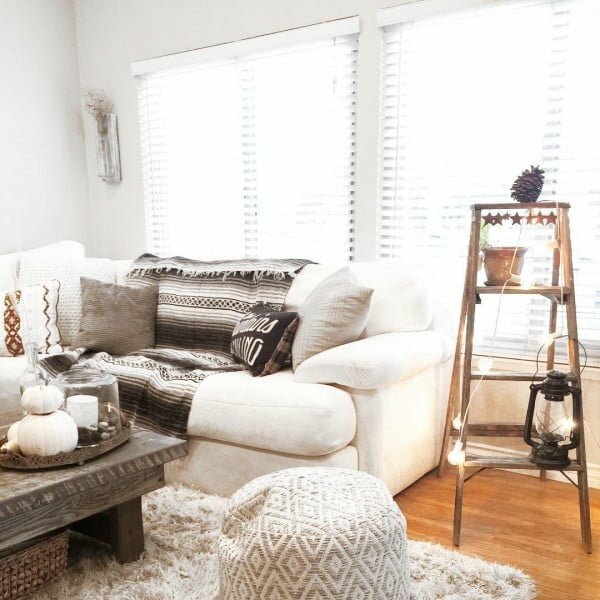 Here are over 25 fabulous decor ideas for your inspiration that we’re sure you’ll like. 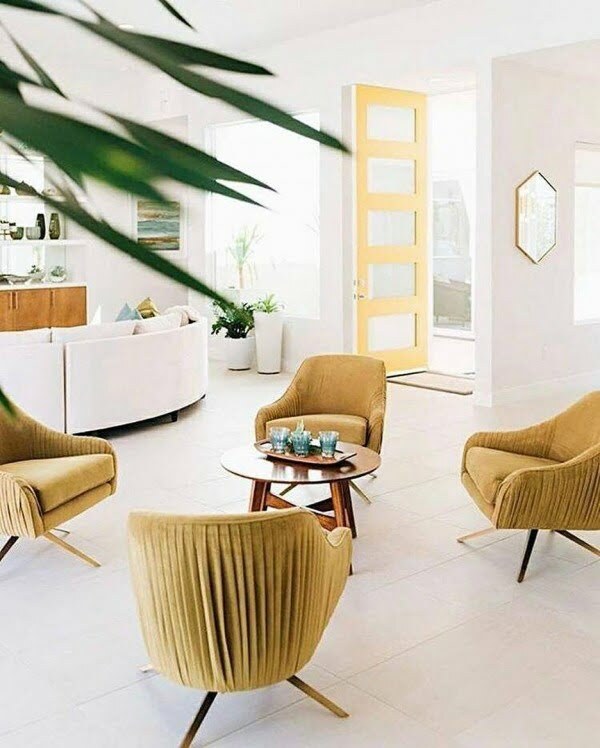 If you can describe California chic decor style in one sentence it’s the casual laid-back style that looks too traditional to be modern but too relaxed to be traditional. And of course, it has those beach and nautical accents all over it. And of course, in California, everyone wants to maintain the home decor standards that the region has enjoyed for many years. The decor applies to different sections of the house. 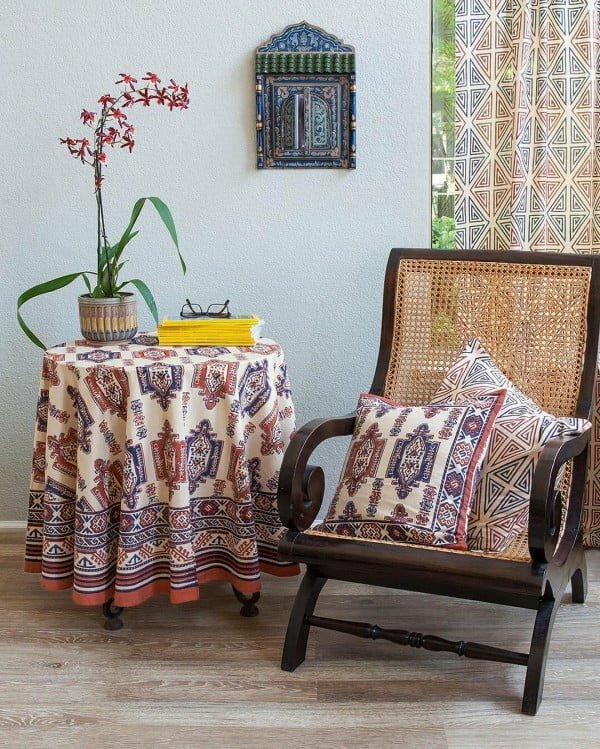 From the living room to the porch, every room deserves the best decoration. Like the look? 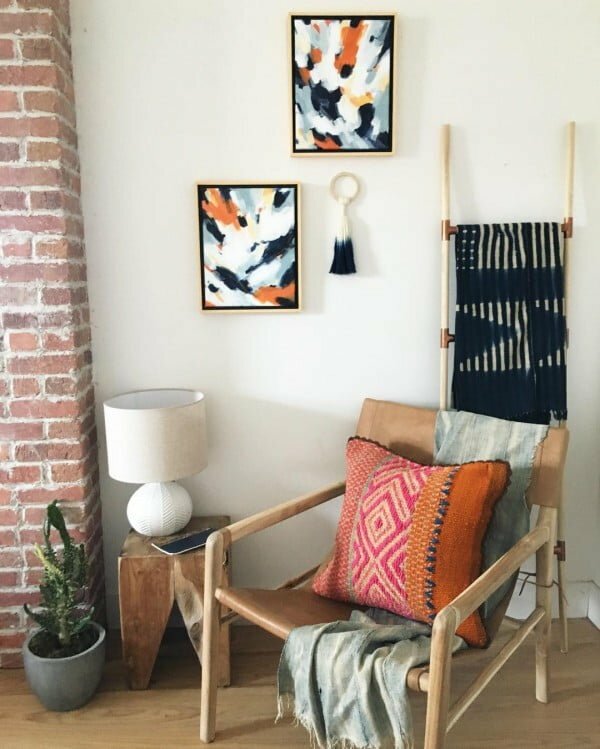 To help you get started, here are over 25 California chic decor ideas to copy. 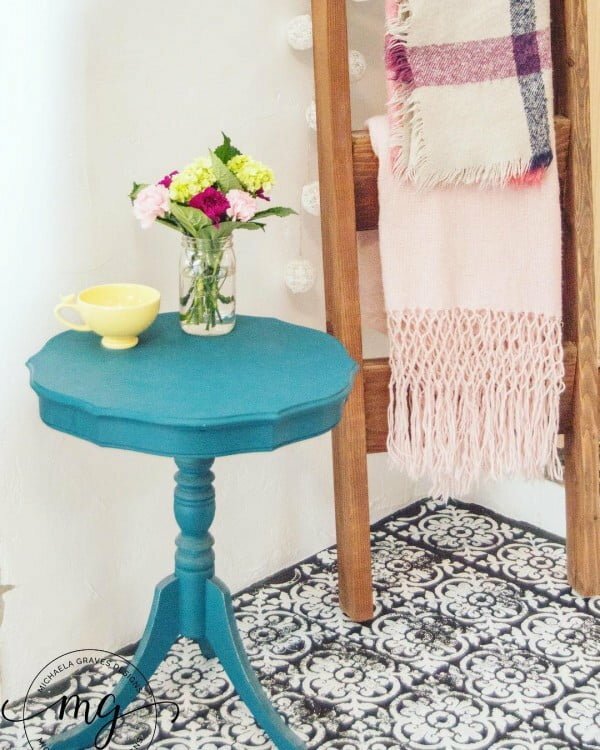 This idea applies to a situation where you have a beautiful small rug that cannot cover enough surfaces. 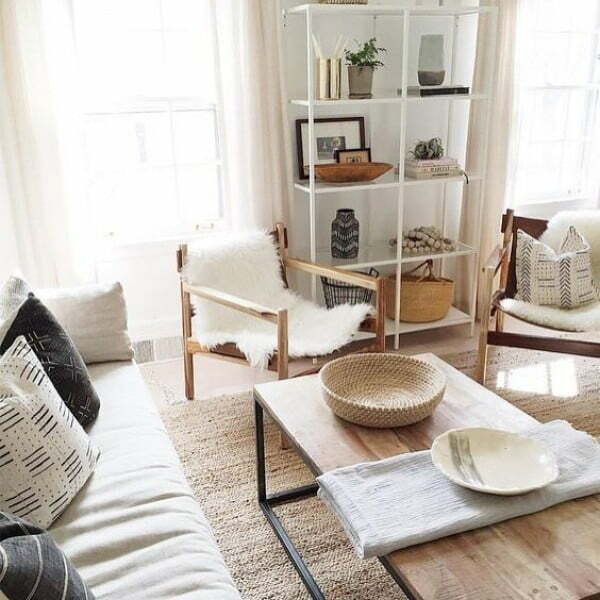 To get the most out of this décor idea, layer the rug on a vast natural fabric so as to cover the entire floor. If you are looking for a way to add flavor to your dull ceiling, this is the right decor idea. You can attach as many wood strips as you want to the ceiling, provided that they are apart – to giving your living space a natural look. 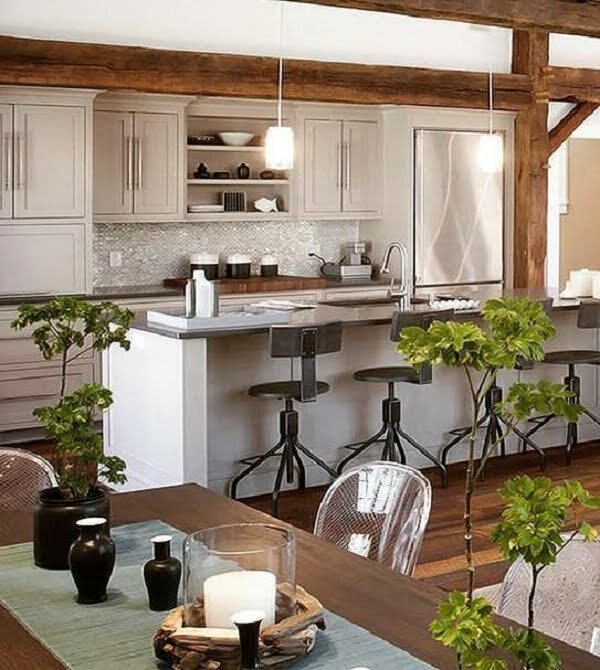 This idea is meant to inject a natural look to your living space and dining area. The green plants not only beautify your home but they also give it a garden feel. 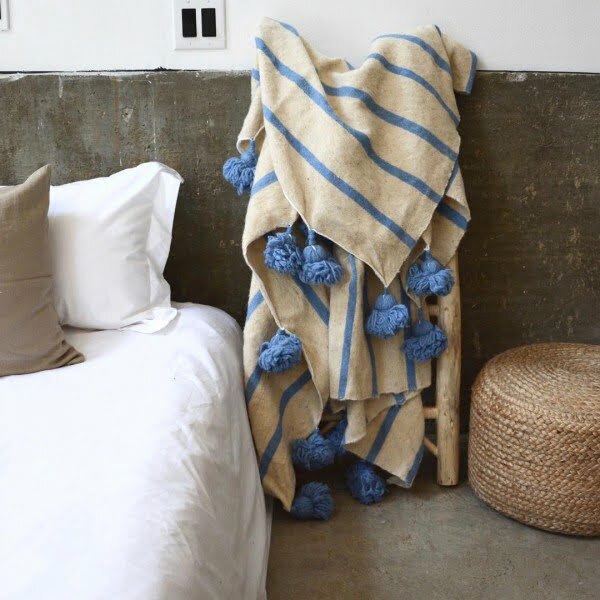 Have you ever visualized how your blankets will look if hanged uniquely? 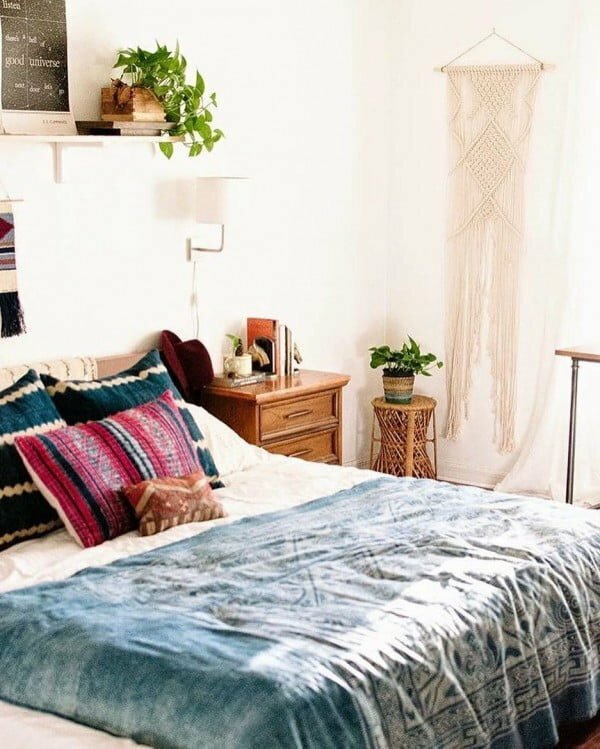 Well, the ladder is the perfect piece to put in your bedroom for a unique accent. The primary role of any blanket is to cover you and keep you warm. However, this blanket offers something extra. It’s a great decor to hang by the bed during the day. This piece is meant to give your home an exciting appearance. The room will look natural and cozy at the same time. The rug is warm, and thus great for your living space. 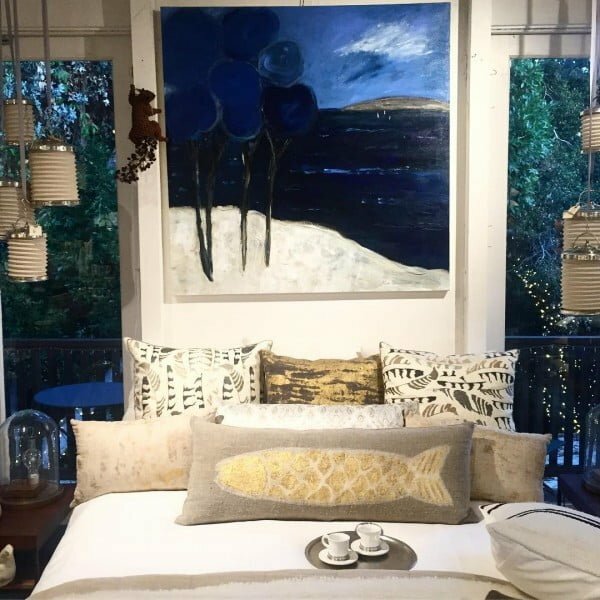 Your bedroom can look better with an artistic touch. 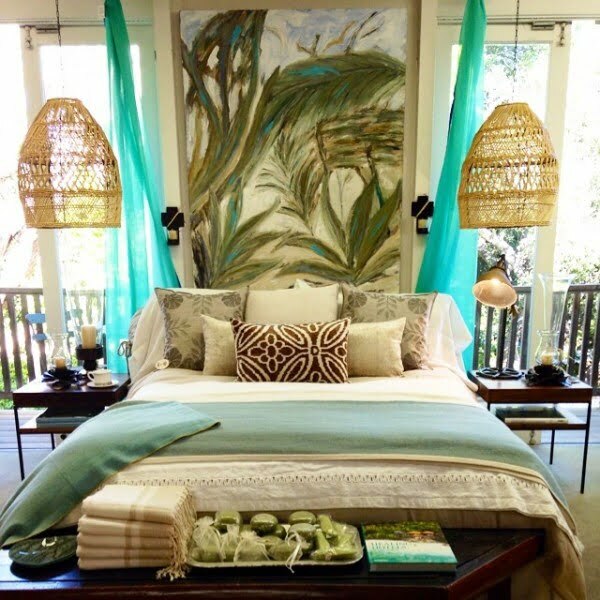 Stationing an indigo sea painting above your head position is a great decor idea. 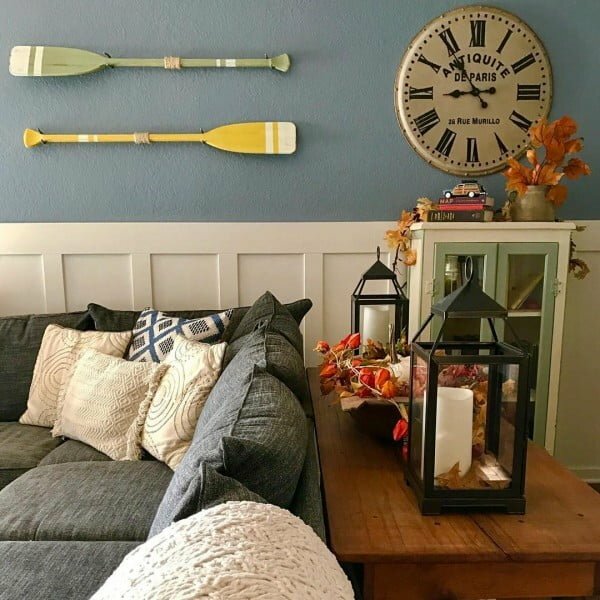 Nautical wall hangings work so well with the vintage clock. 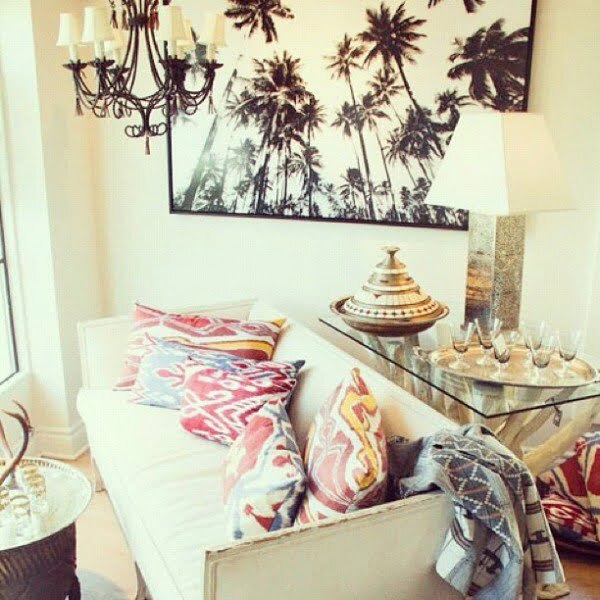 It’s this mix and match combination of styles that makes this California chic style click. 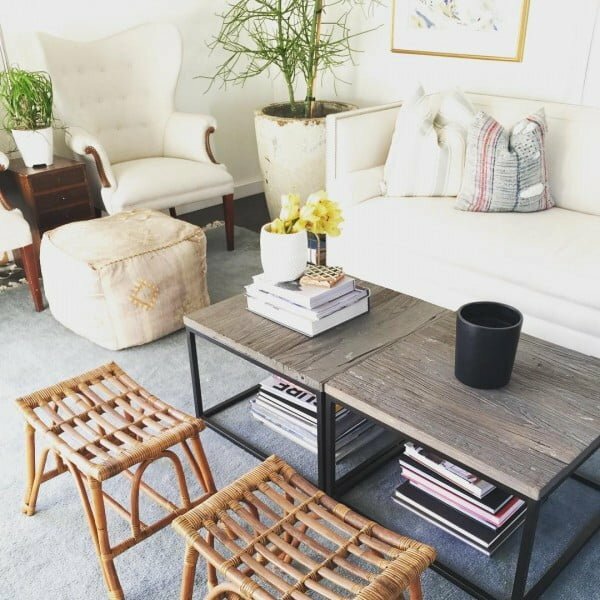 The modern coffee tables are great decor in the living area. They are traditional in design with a contemporary touch, and thus exciting for your modern home. This thought is purely California. 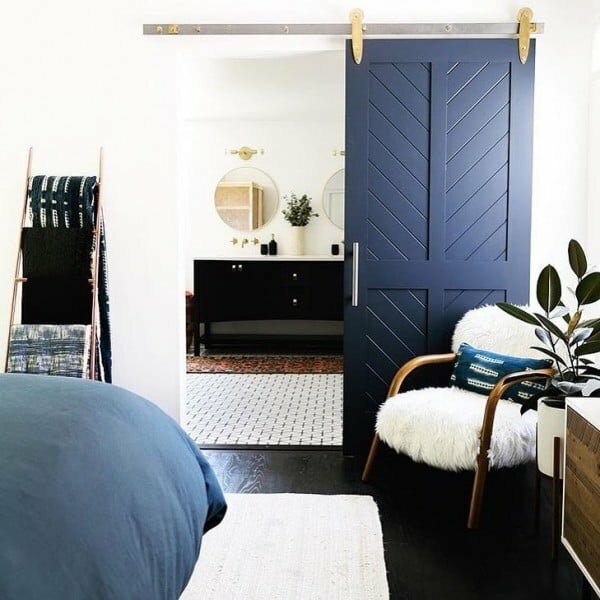 If you are looking to transform your bedroom into a country-looking one, you should copy this idea. You can arrange different photos for beautification purposes. 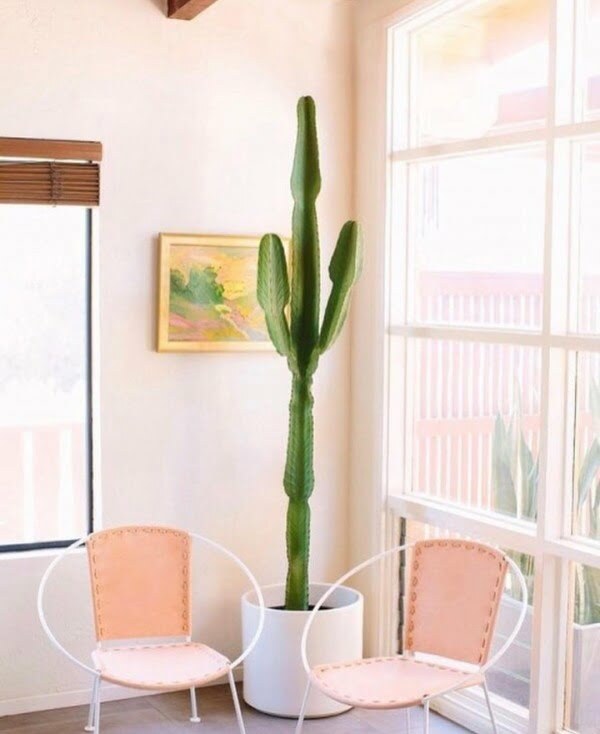 Instead of putting flowers in your main room, you can station one or two pots of natural cactus. 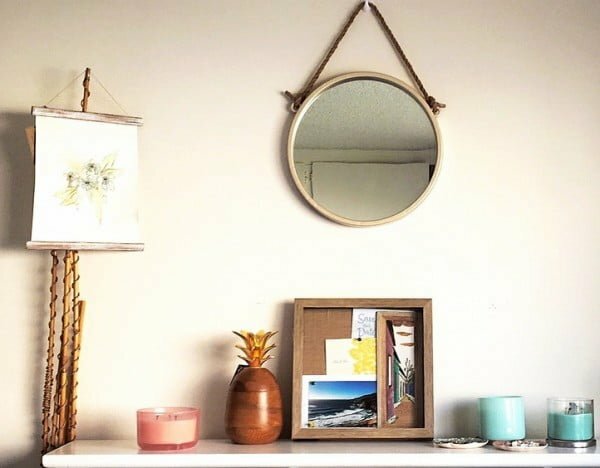 This natural idea is meant to brighten your home. Palm trees are always attractive when stationed in the living room. The big yellow pot brightens the entire room, and the green tree gives your home a farmhouse appeal. When looking at this setup, one can’t help it but marvel at the decor. 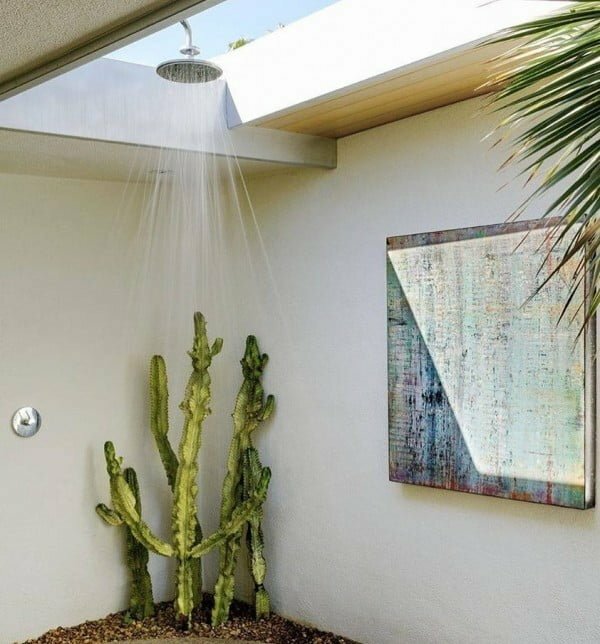 The shower looks great when watering your outdoor plant such as cactus. Not only does your bedroom look magnificent with this idea but it also feel warm and appear contemporary. The decor is inspirational, and thus great for any modern bedroom. 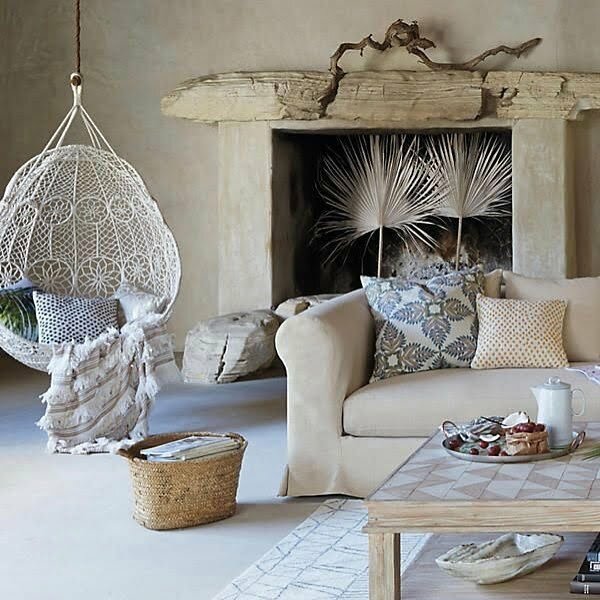 This California chic decor is great for the living space as it gives your home an inspirational desert approach. You can insert the flowers of your choice in the cactus pot. Your bedroom will look sparkling with the addition of a white fur chair. If you fancy pets and don’t have one, the chair will do the magic. Everything in this project has a California touch. 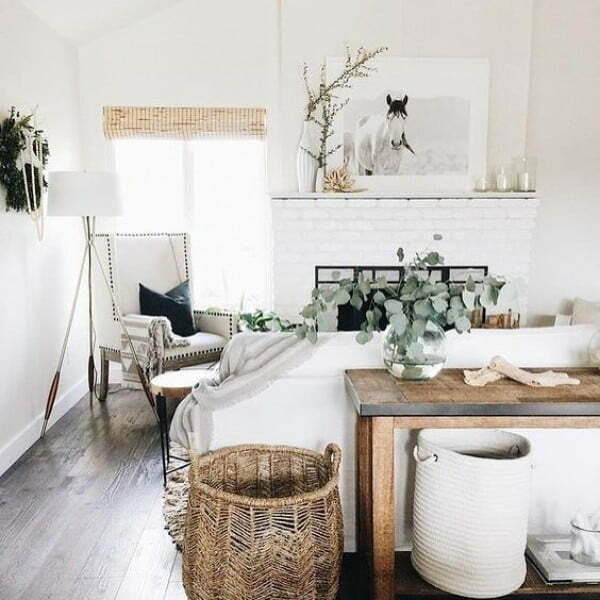 From the baskets to the horse portrait, they all look stunning, and thus great for your home. You can put a hanging chair in your living space to complement the existing sofa. The chair will make the living room look stylish and contemporary. To add brightness to your dull leather seats, you can throw white fur on top of them. 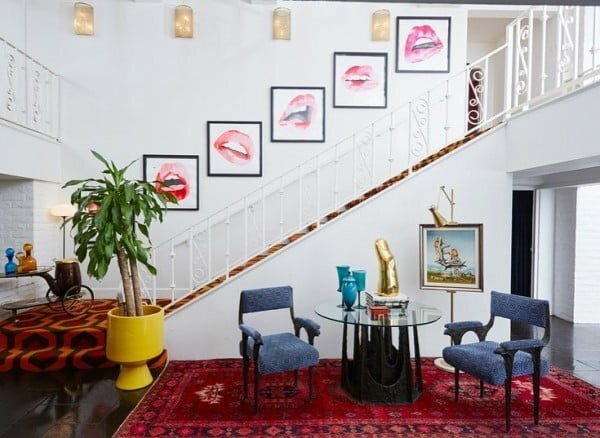 This decor is very attractive in the main room. 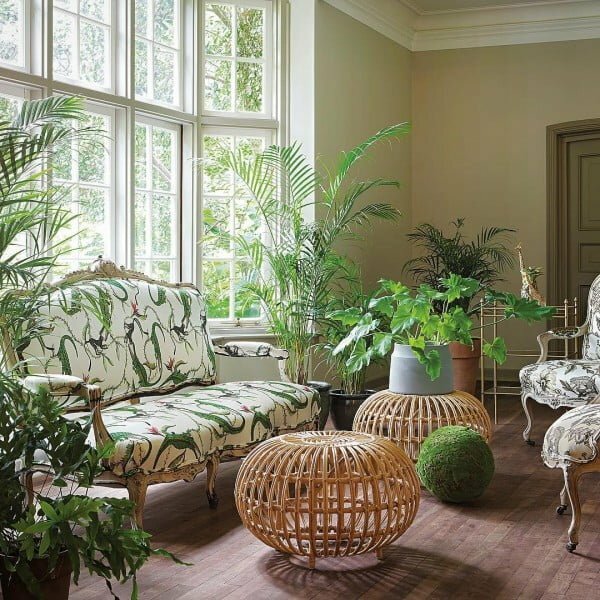 This idea is suitable for the sunny room or the veranda. The decorations are very inspirational and ideal for your contemporary home. 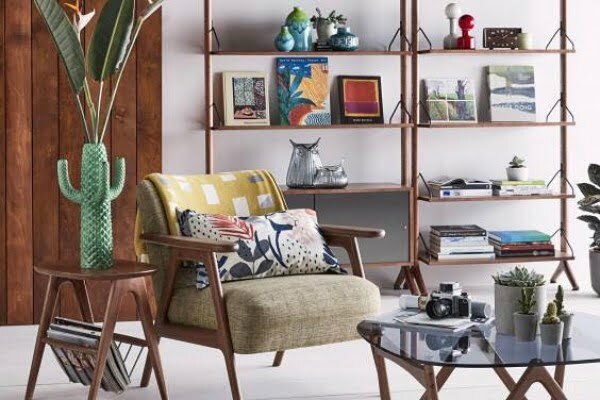 This furniture pieces are perfect for the living room but you can also put them in your bedroom. They are a grand decoration for a stylish home. Looking at these paintings, they are a perfect pair as they complement each other. The images inspire confidence and warmth in your home as they look great on the wall. This ladder is meant to be used as shelves, and you can put anything you want on it. From the vintage lamp to the flower pot, they will all look nice there. The covers are meant to add an artistic look to your house. Such accessories are California-like, and your guests will always compliment you. This setting will make your bedroom look classy. The setup is attractive since its contemporary and has a cultural-approach. 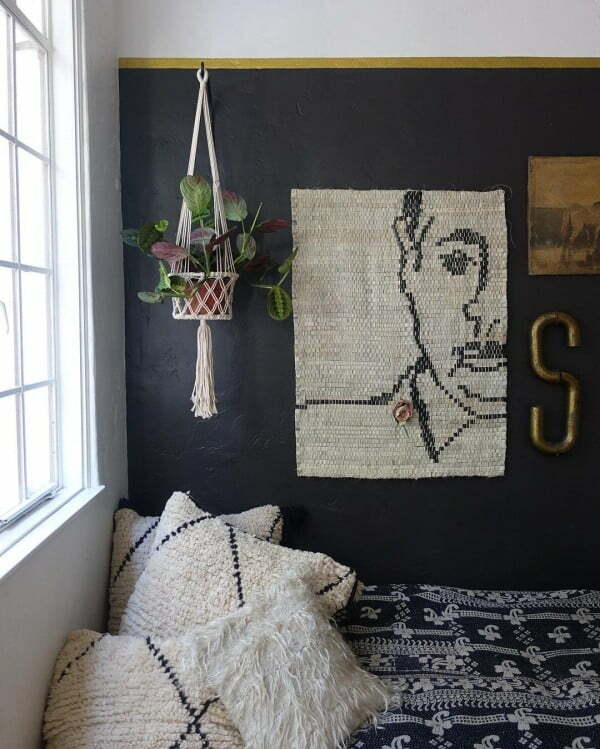 You can’t go wrong with this chic decor idea. This piece is shouting but very exquisite for the living space. Every guest who comes to your home will notice this decor as it’s exceptional. 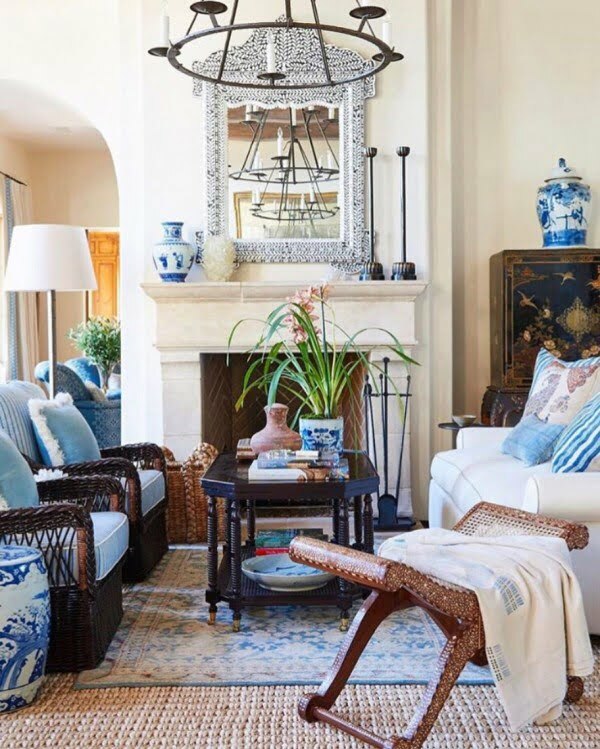 This California chic decor gives your home a beach-like feel. If you want your home to look warm and modern, this is the decoration to embrace.